This energetic group of children are curious about the world around them. 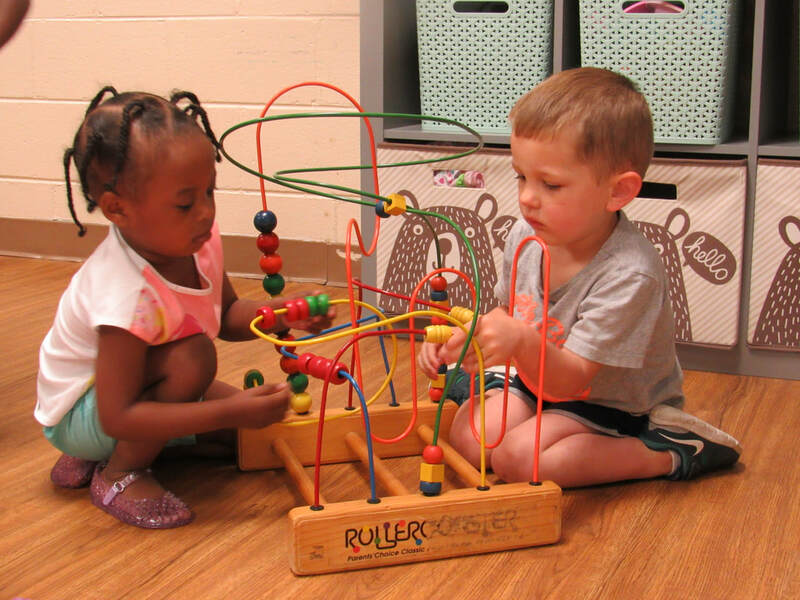 Through structured and center play they learn how to share, communicate, and be part of a group in a social setting. The curriculum in this class focuses on meeting children's social, emotional, developmental, physical, ​and language needs. In this class the children have the opportunity to grow into independence in daily activities such as personal habits and classwork. They also learn in depth their ABC's and numbers, as well as the world around them. There are weekly themes with every curriculum lesson to inspire imagination and wonder. 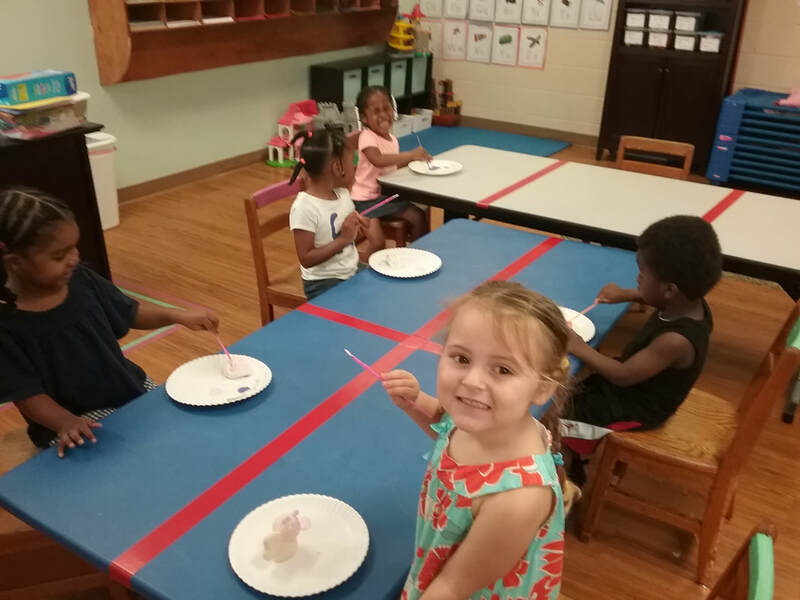 Our 4 year old class is our next step class that prepares students for entry to our Pre-K program. This class uses both the principles of the ABeka Curriculum and learning through guided play. They also focus on writing and spelling their name and independent thinking about the world around them.